Over the next few weeks, the principals will begin using the School Messenger system to send email messages to parents. Although the messages might look a bit different than those sent via Outlook and Mail Chimp please don’t unsubscribe as you may miss important updates. School Messenger is designed specifically for schools and we hope this added resource will help us improve communication. We will continue to use Outlook for personal correspondence and Mail Chimp for campus-wide communications like the VC View. You may recognize the School Messenger name as it is the same service we use for our emergency notification phone calls. As in the past several years, we will be testing the system in preparation for the possibility of winter weather delays and school closures. You will be receiving this year’s test call on Friday, November 23, the day after Thanksgiving. If you do not receive the automated call at a phone number you regularly use, please notify the school office. It may be hard to believe, but we’re already well on our way to welcoming the VCHS Class of 2023 to campus next fall. Our new online application process goes “live” next week, and many eighth grade students from VCMS and other area schools are currently spending a day at our high school to experience all that Valley Catholic has to offer. Please continue to promote Valley Catholic to families who are considering high school next year. High school placement exams are scheduled for November 30 and December 1. The application deadline for incoming freshmen is January 18, 2019. This is an opportune time to remind you of our commitment to providing affordable Catholic education through our financial aid program. If you anticipate needing financial assistance in the 2019-2020 school year, you will need to complete a FACTS application online by January 18, 2019. Additional information is available on the school’s website in the admissions section. This year, a total of $959,185 in assistance was awarded to 237 students. The Sisters of St. Mary of Oregon lead the way in their commitment to affordable Catholic education by funding the SSMO Legacy Scholarships each year. These scholarships memorialize the legacy of the SSMO Sisters' who’ve worked in Catholic education over the past 125 years. Each year scholarships are awarded to current VCS elementary, middle and high school students. Middle and high school applicants must submit a 250-word essay on the SSMO Core Value they see most evident here on the VCS Campus. Additional information and applications for the SSMO Legacy Scholarship are available in the school offices. All tuition assistance and scholarship applications are due on January 18, 2019. As we look forward to Thanksgiving, let’s remember the many blessings God has bestowed upon our families and the Valley Catholic community. We all have so much to be thankful for! November 2 | VCES Halloween Carnival | 6:00 p.m.
November 3 | May The Farce Be With You | 7:00 p.m.
November 4 | May The Farce Be With You | 2:00 p.m.
November 13 | VCMS: Tuesday Topics - Volunteering and Helping with Food Drive | 2:30p.m. Many of you may not know that a terrific fundraising program called Scrip is available at Valley Catholic School. You can raise money without buying unwanted items, without selling door-to-door, and with no extra cost to you. Supporting our organization has never been easier! Scrip refers to gift certificates or gift cards. Our school is able to purchase gift cards from hundreds of retailers nationwide at a discount, which you can then buy at face value. The difference is our profit. These are the same gift cards that you would purchase if you went to the retailer directly. By purchasing these gift cards before you shop for your everyday items - like groceries, gas, clothes, restaurants – we raise money, without you having to spend a penny extra. It’s just that simple. The Scrip team is now accepting orders. This month orders can be submitted until Friday, November 9 at 3 p.m. Scrip orders will be delivered to your child by Friday, November 16. Deliveries will be made to all three school buildings; please include the delivery information on the order form. Scrip order forms can be found here on the parent’s guide or in each school office. Drop your completed forms, including payment, at any school office or email your order to scrip@valleycatholic.org. 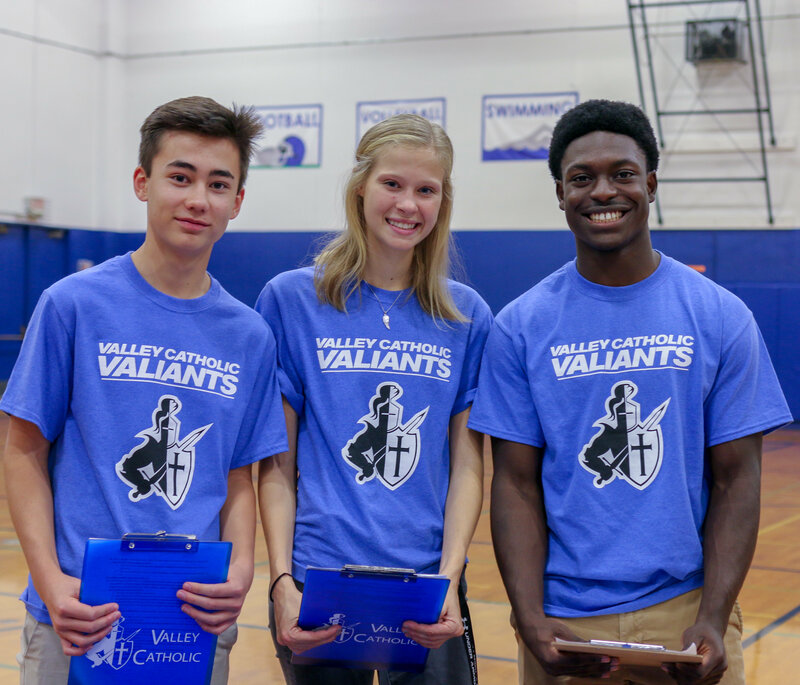 On Oct. 14, Valley Catholic High School faculty, staff and students welcomed prospective students and families during the 2018 Open House. From our Valley Catholic Elementary School Halloween Carnival to young trick-or-treaters from Valley Catholic Early Learning School to student (and faculty) in costume, our 2018 Halloween celebration was one we'll long remember! 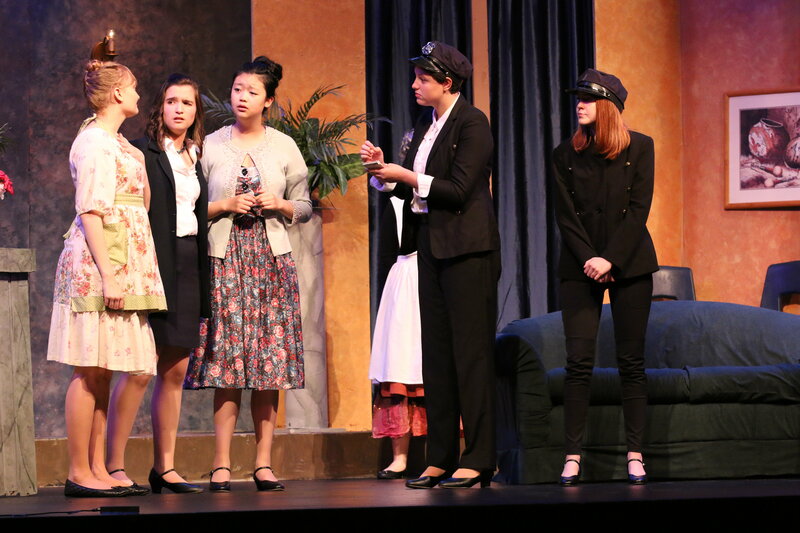 In Valley Catholic's production of David Rogers wacky comedy, "May The Farce Be With You," a convention of superheroes is being infiltrated by the evil alien Star Raider as he tries to take over the world. Please join us in the Kelly Auditorium for our final two performances on Saturday, November 3 at 7:00p.m. and Sunday, November 4 at 2:00p.m. Click here for tickets. Follow the Valiants on Twitter, Facebook and Instagram in every season. 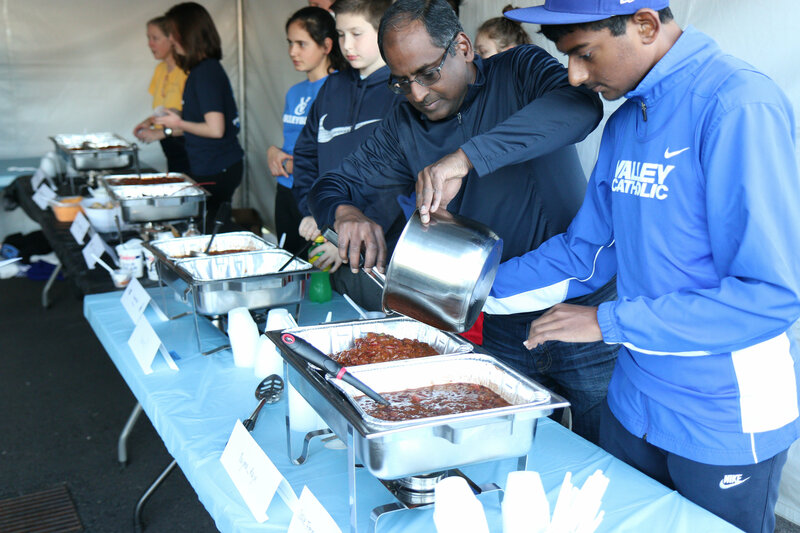 A tradition at Valley Catholic, the Chili Cook-off takes place on Senior Night during the last home football game of the season. This year, the cook-off took place as the Valiants welcomed Tillamook High School. All in all, it was a wonderful evening for the Valley Catholic community. 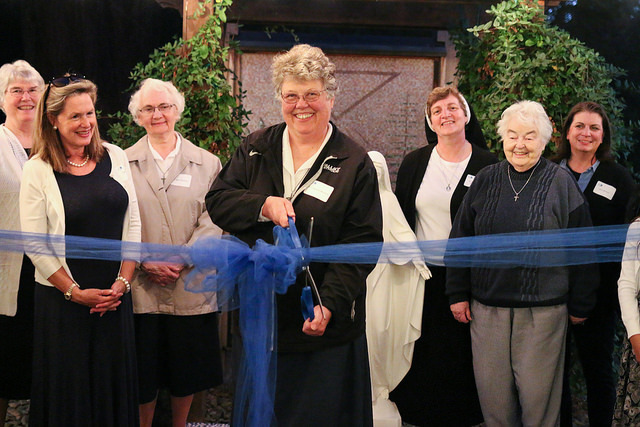 It was a special evening with almost 75 guests in attendance to rededicate the renewed peaceful multi-purpose space, the Marian Garden, in honor of the Sisters more than 130-year legacy and their mission of education at Valley Catholic School. Enjoy these photos from the night and learn more about the Marian Garden and everyone involved in completing this project! Your gift to the Annual Fund makes good things happen at Valley Catholic School. Partner with us to support life long learners, excellence, academics, leaders, and service. MAKE YOUR GIFT TO THE ANNUAL FUND TODAY. The Gala, our largest fundraising effort of the year, is just around the corner, so set aside Saturday, February 23, 2019 on your calendar. As we begin our work, please consider how you can help. Join us as a volunteer! Whether you are working on a class basket at VCES, are willing to make phone calls, stuff envelopes, decorate tables, load/unload a truck, or display auction items, we need you. Before the Gala is over, we will have help from about 100 volunteers from around campus. Don’t be left out of this fun and friendly group! Both meetings will be held in the Motherhouse Star of the Sea conference room. Contact Caroline Fogarty at 503 718.6486 or cfogarty@ssmoministries.org with questions or to let her know you are coming so that we can have plenty of refreshments available. Please visit the Gala web page and see how you can help, and stay tuned for the Gala newsletter beginning in December to keep you up to date. The Gala benefits every student at VCS. We hope to see you there! 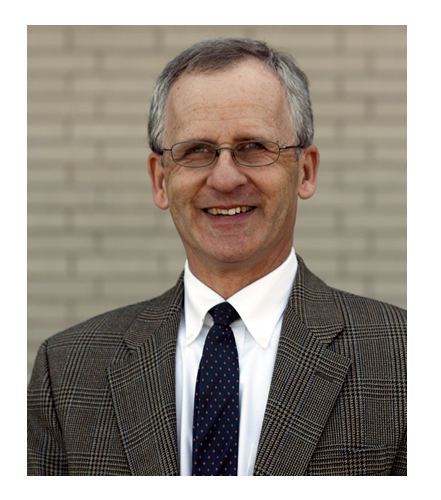 Copyright © 2018 Valley Catholic School All rights reserved.